Riesling is the most transparent of grape varieties, it translates the soils and character of place better than any other variety! 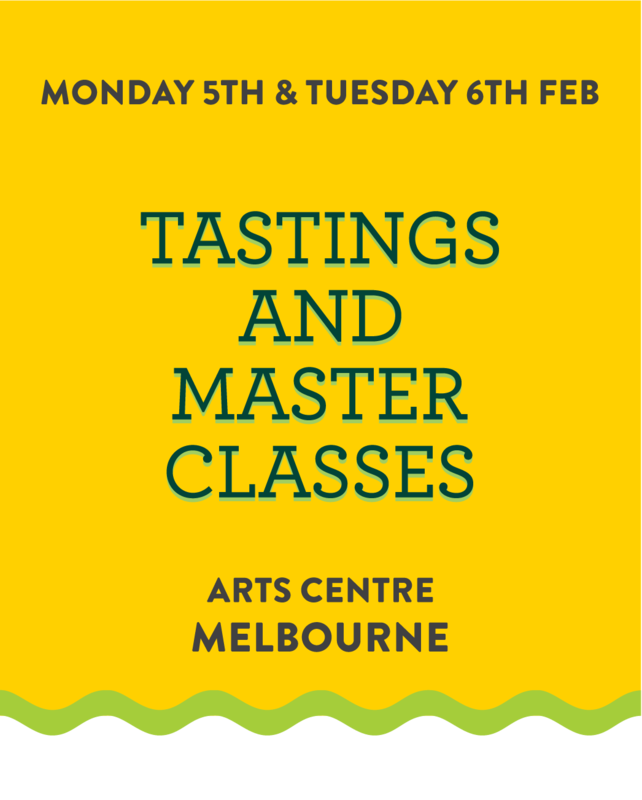 With two days of tastings and master classes, Riesling Downunder represents a significant opportunity for Australian Riesling producers and the industry in general to further their understanding and appreciation of this grape. We kick off two days of riesling seminars with this controversial and insightful discussion to determine the new riesling horizon. Mike Bennie will head up a debate centred on the the diversity of riesling styles and their merit in today’s wine market. Wine styles continue to evolve and proliferate across all varieties, perhaps none more so than riesling. We have fine and delicate to rich and bold, and everything in between. We'll explore the significant role played by technique in shaping riesling, as a drink and as a reflection of grape and place. This covers extended skin contact, reductive to oxidative, oak and lees maturation, production decisions from literally the ground up and their implications. Can riesling's unrivalled ability to reflect site be compromised by these techniques? Hear first-hand from producers on how their approach to riesling has evolved. Are the wines different today from the generation before them? How is this changing the riesling landscape around the globe? Undeniably the benchmark tasting of the Riesling Downunder event, and widely recognised as one of the world's finest celebrations of the remarkable quality and astonishing diversity of dry riesling wines. Enjoy the journey of dry Rieslings from around the world. From Austria to Australia, Canada, USA, New Zealand, Germany, France and more. Discover some of the most compelling single site wines from around the globe; can their greatness be expressed in different styles? This tasting explores the merit of tackling the diversity of style from one site. A focus in on some of Australia's top single site wines and an in-depth explanation of the wines by the producers themselves, and how they sit alongside some of the great vineyard sites around the world. Some of the highly acclaimed vineyard sites of the world are just that due to their ability to produce great wines across different styles often reflective of the season and the tenaciousness and craftsmanship of great producers. Join industry leaders on the distribution, sales and marketing side of riesling on the relevance of riesling in the Australian and global wine market. Celebrating the opportunities and the styles of wine that currently are creating waves in the world of riesling. An insightful look at who’s buying what, what’s hot and what’s not right now and is it sustainable and relevant?